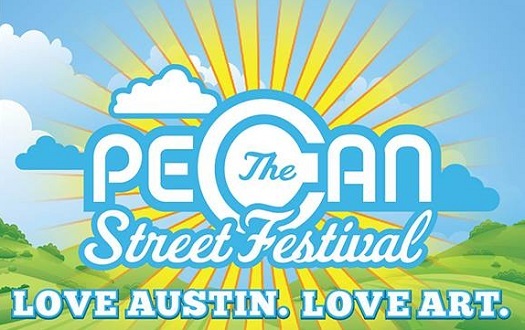 Take the whole family to Austin’s annual Fall Pecan Street Festival in the historic 6th Street district downtown on Saturday, Sept. 27 from 11 a.m. – 10 p.m. and Sunday, Sept. 28 from 11 a.m. – 8 p.m. This free event includes over 275 arts and crafts vendors from all over the world, more than 60 local musicians, over 30 food vendors, and fun activities for the kids. 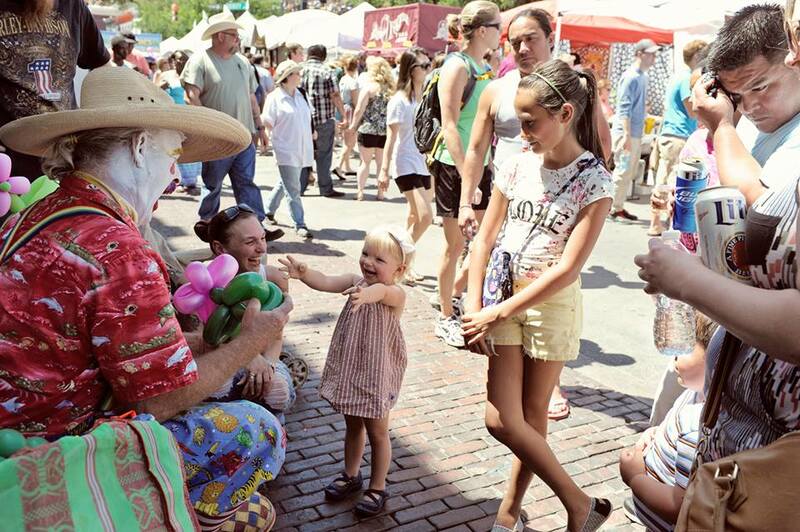 The Pecan Street Festival has been an Austin tradition for the last 30 years, with events held every first weekend in May and every last weekend in September. This festival brings thousands of locals and visitors downtown while also raising money for local non-profits. In 2013, the festival organizers distributed nearly $20,000 to area organizations! Besides the wide variety of art mediums showcased at this event, you’ll also find a diverse crowd as well as a diverse lineup of entertainment. Enjoy live music, food, street performers, magicians, petting zoo, inflatables for kids, face painting, interactive workshops, and more. And of course, you can count on great shopping for handmade goods. Check out the full music lineup and schedule here. Check out a list of the vendors who’ll be at this festival here. Check out the event map here. It’s a great way to spend a weekend with friends and family!